What’s a day spent at an iconic destination without a selfie, right? They have become a way of life; even the Pope couldn’t escape one! But not all appreciate the addiction. Some popular tourist hotspots do not allow the pic stick, while others have banned the selfie outright. Here are some famous ‘no braggie’ zones. The crackdown on the "wand of Narcissus" continues. 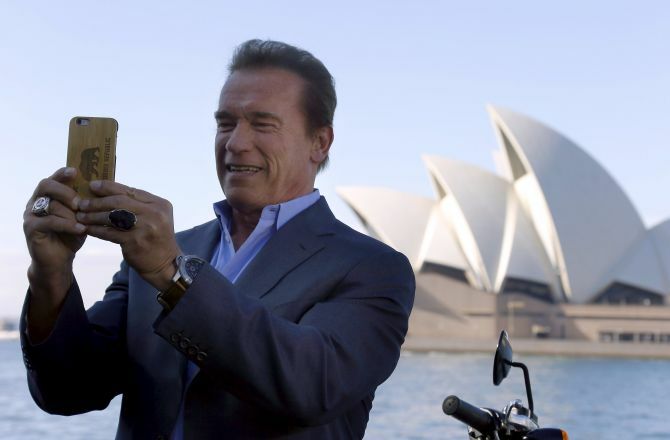 Sydney’s Opera House is the latest to join the anti-selfie stick brigade. A spokeswoman for the Sydney Opera House said that taking photos during performances is prohibited. But they do permit visitors to indulge outside the iconic building and in the foyers. The happiest place on Earth made quite a few unhappy with a ban on the selfie stick. The prohibition was imposed from June end because of the growing concern for crowd safety. A rollercoaster at California’s Disneyland was halted after a reveller pulled out the selfie stick. The ride was close for an hour. There were a number of incidents that preceded that one. The White House ended its 40-year-old ban on photos and cameras. But of course it came with a rider. While phones are now allowed, the selfie stick is a strict no no. Which is the most reckless selfie ever? Definitely, the one clicked during Pamplona’s famous ‘running of the bulls’ festival. 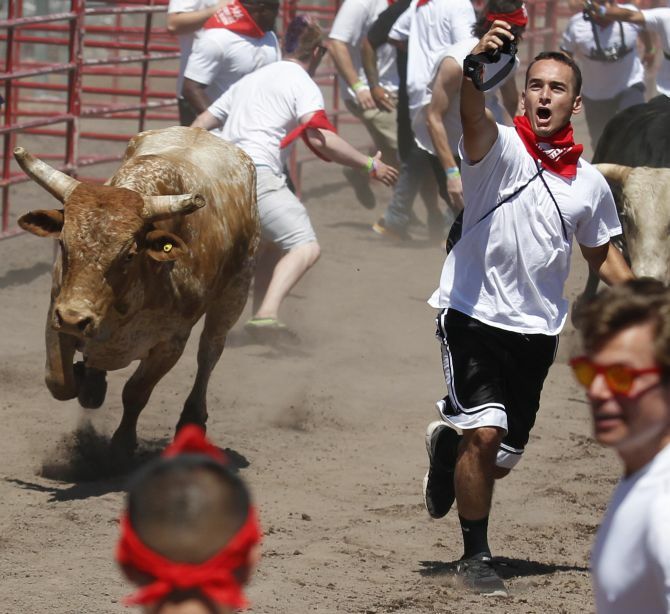 The picture of a fearless runner holding up his phone while being chased by raging bulls went viral last year. He was fined $4100 (Rs 2.6 lakh). Rightly, selfies have been banned by organisers of the death-defying run. And none should complain. 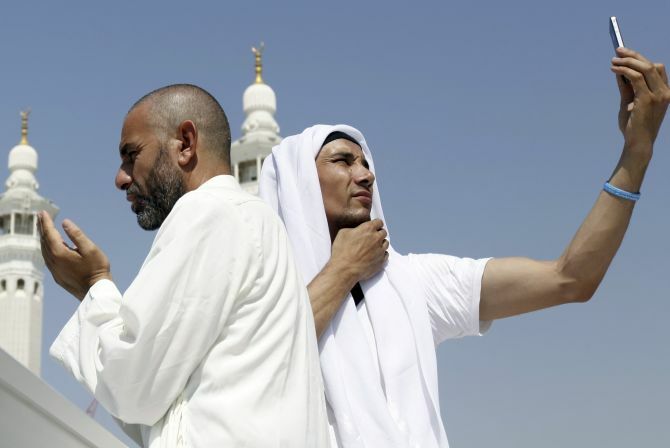 Even the pious Mecca pilgrims couldn’t escape the narcissistic selfie fever. The #HajjSelfie was a hit on social media last year, but it didn’t go down well with Muslim clerics. They issued a warning against people taking selfies in Mecca saying they ‘defy the wish of our Prophet’. 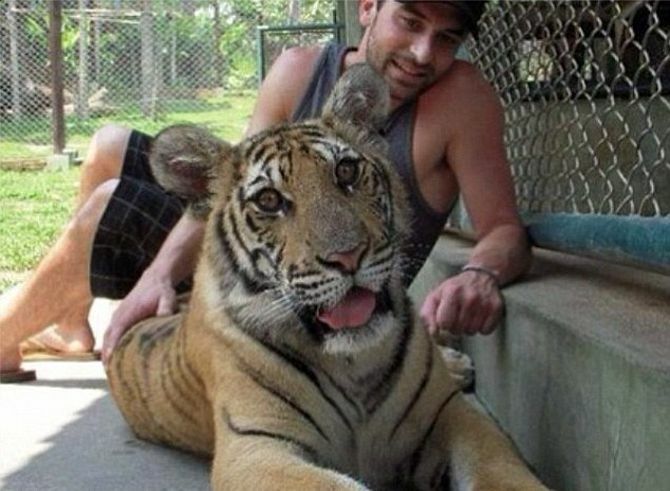 It is illegal to take a selfie with the big cats in New York. A law was signed last August prohibiting posing for photos with a tigers, lion or any other beasts after “tiger selfies” became a rage on dating sites. You may think of it as cool, but the flash may just annoy the animals. The selfie stick is forbidden here. 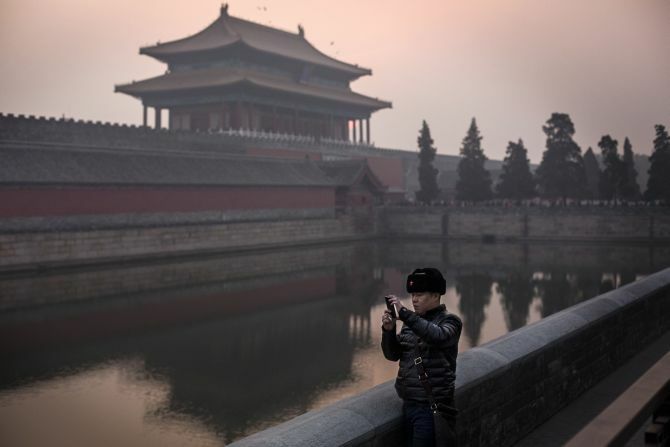 The 15 Century palace from which Chinese emperors ruled for hundreds of years has banished the device to protect its priceless relics. 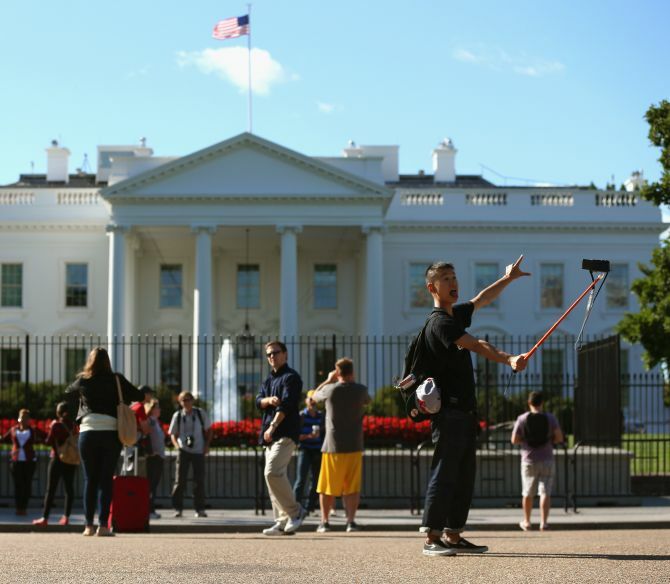 "Selfie sticks cause safety concerns, whether for tourists or the exhibits," Shen Lixia, deputy director of tourist reception at the museum, said according to China Daily. "It may touch the glass exhibition case and cause damage to the cultural relics." The National Gallery has joined New York’s Museum of Modern Art and the Smithsonian museums in Washington in banning the pic stick. “They are possibly quite dangerous to the art work,” art critic Brian Sewell told The Times. 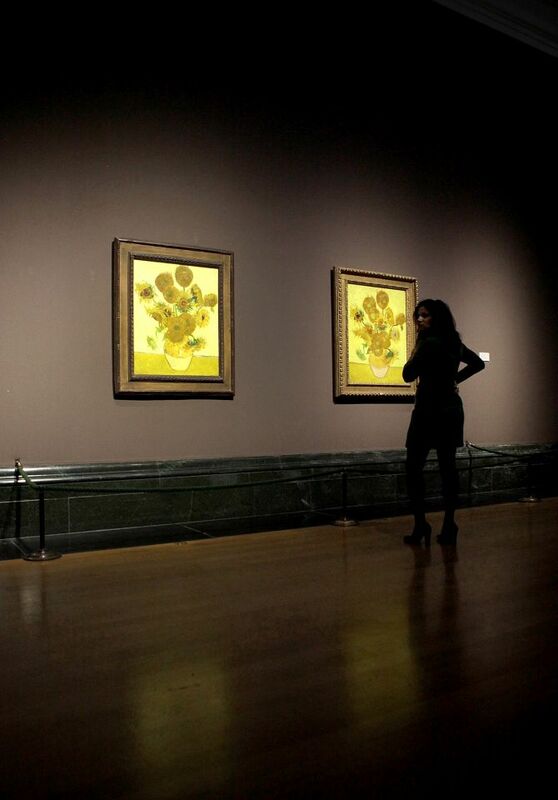 So if you were hoping for selfie with Van Gogh’s Sunflowers, you are out of luck. 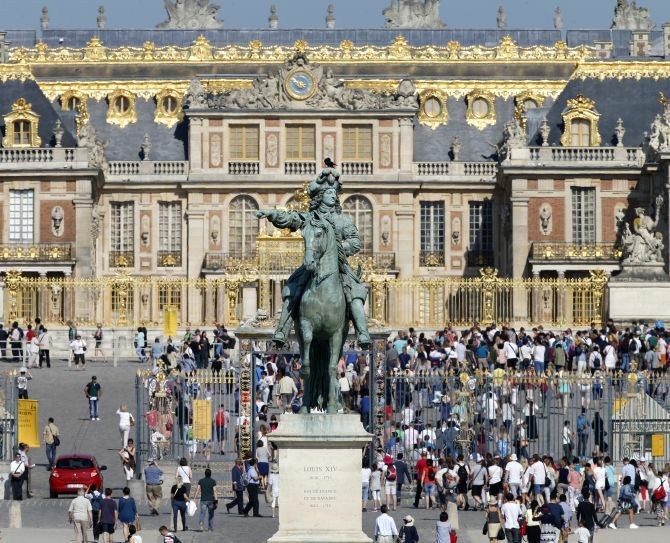 One of the most visited tourist attractions in France, the Palace of Versailles has banned the ubiquitous device from its premises. Palace officials justified the new rule with the “need to protect artworks and other visitors”. 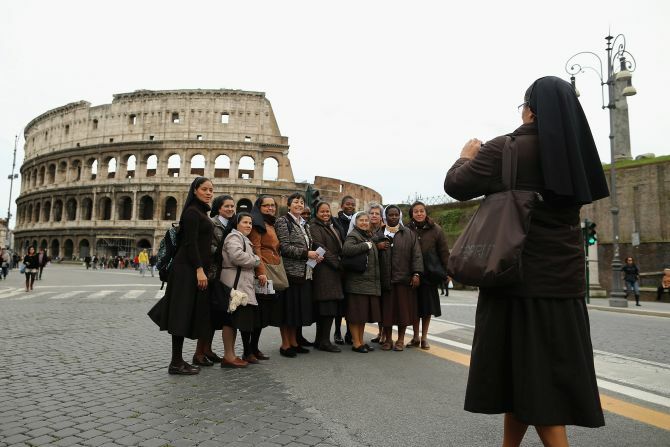 The Romans want the selfie stick nowhere close to the historic Colosseum and you have American tourists to blame. Two tourists from California were arrested in Rome after allegedly deciding to carve their initials into the wall of the Colosseum and then taking a selfie. No prize for guessing that soon followed the ban. PS: Selfie sticks are also banned in South Korea, at the Wimbledon and Australian Open, London’s Emirates stadium, the tourist-laden Garoupe beach in France and Coachella and Lollapalooza music festivals. Iran’s footballers have been warned against taking a selfie with female fans and so have been voters in London who take pictures at polling booths. Vote for Bollywood's BEST selfie!